We could list 100 of reasons about the importance of education. We could also tell you that we believe the educations we offer in Odense are among the best in the World. But we would rather tell you why our study environment and education programme is as it is. We think that’s a more interesting story. To date, the robotic and automation industry in Odense has grown exponentially, including over 100 companies and 2,600 jobs. 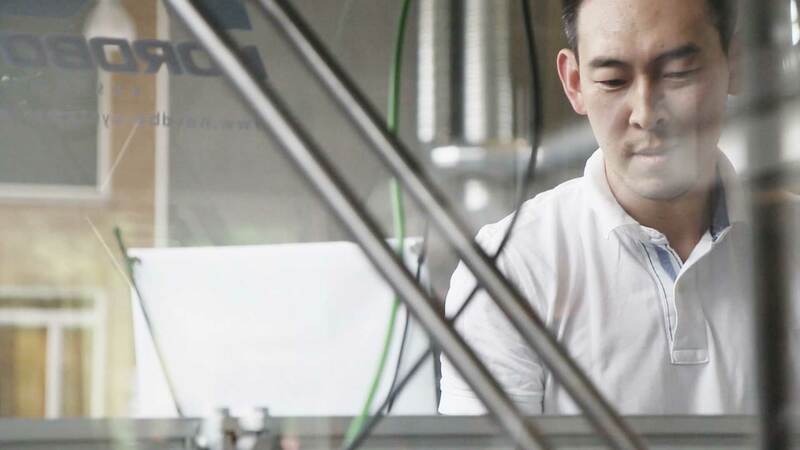 SDU has focused on robotics research, and has worked closely with industry and foundations to create value for society with regards to development, production, jobs, etc. The focused efforts have produced results and SDU is now enhancing its research and development activities in three new areas: Drones, Welfare Innovation and Open Data. The consequent robotic ecosystem established, enables companies and research institutions to contribute to each other’s growth and make each other stronger. 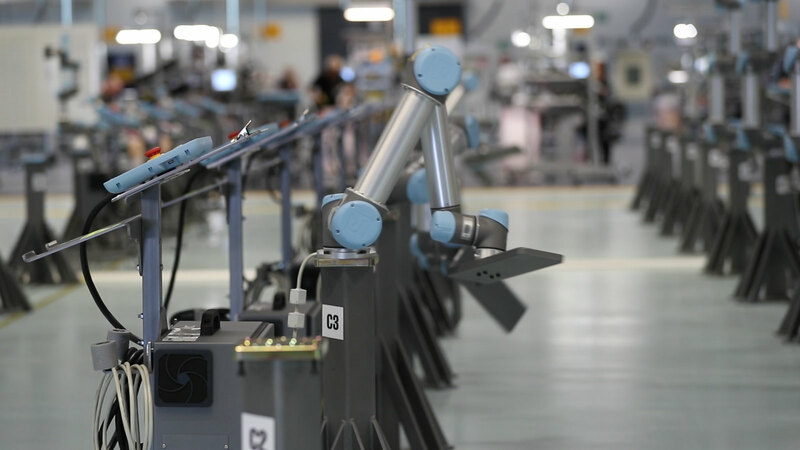 These collaborative relationships have created a unique robot cluster, and advanced Odense Robotics to the forefront in several areas, with a particular strength in collaborative robots and food automation. 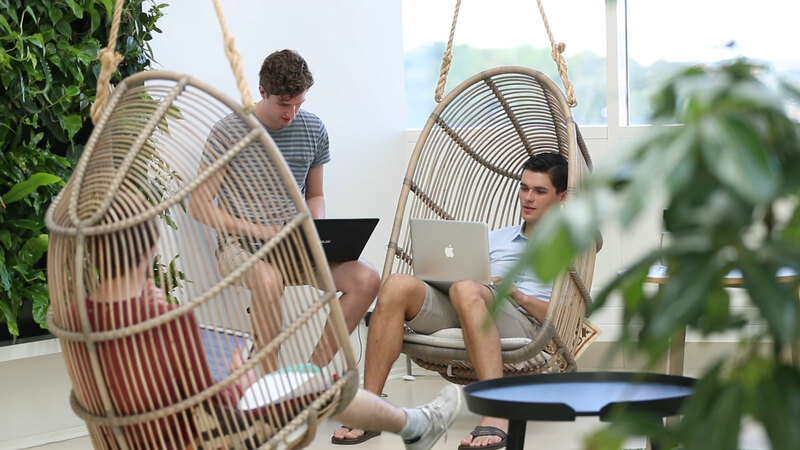 With a business focused culture, the educations at Funen and in The City of Odense are driven by an eager to produce some of the best people within the tech industry. Lillebaelt Academy is the largest business academy in the Region of Southern Denmark and offers 30 higher educational programmes aimed at employment in the world of business. A business and practice oriented educational institution with a close collaboration with local, national, and international companies. Lillebaelt Academy offers nothing less than 18 2-2½-year academy programmes, 11 3½-4-year bachelor programmes and 13 AP and diploma degree programmes. SDE College offers 35 different programmes under vocational education divided into 6 basic fields and EUX programmes, which consist of traditional vocational programmes combined with subjects at the upper secondary level. Successful completion will ensure direct admission to higher education. We are proud of our educational offerings. University of Southern Denmark (SDU) have five faculties with more than 32,000 students, almost 20% of whom are from abroad. Several international studies document that SDU conducts world-class research and is one of the top fifty young universities in the world. We're officially launching The Road To Odense platform mid September with a large job bank, more relevant information and cool stuff about the tech-industry, educations and the culture in Odense. Robots are the future. Odense is first mover. We believe that technology only will become a bigger and bigger part of how we live, and play a more and more important role as well. Technology can do so much more than act as gadgets. If we look into how much impact technology have had on the entire healthcare sector during the past years, we can only dream about what will happen in the next 10 years. One thing is certain – we want to get on that train. We know that technology can have a huge impact on a global level. There are so many things on this Earth which is just waiting to be solved by bright minds. We want to take that position.